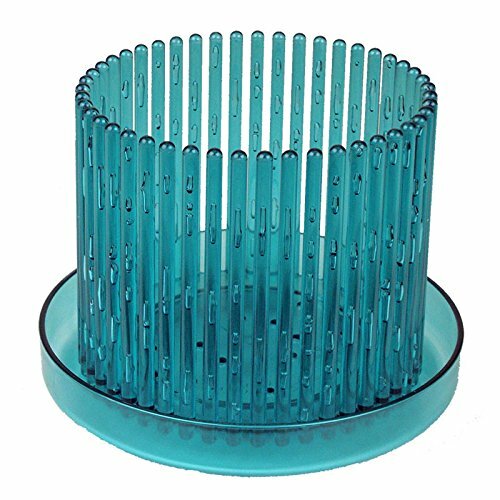 More color options available to suit any decor need you have. 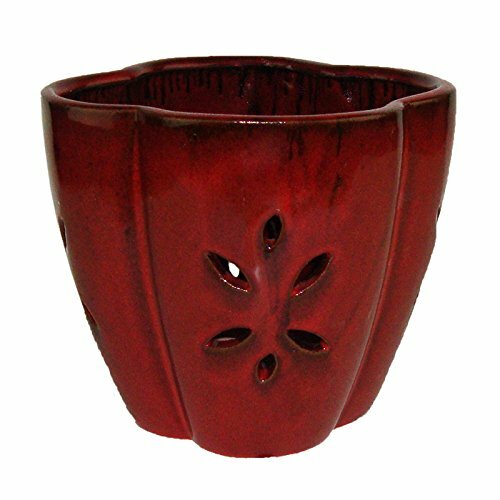 Our spectacular 6″ Blooming Round Ceramic Orchid pots are so named because they have a unique shape that actually looks like a flower bud opening! 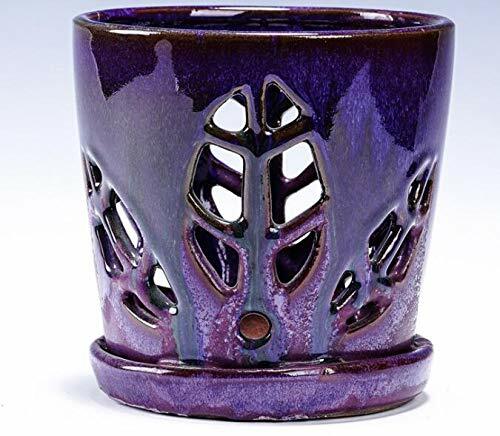 These are really special pots, with the unusual “opening” top, a luxurious sculpted attached base and a light and wonderful 3 stalk wheat pattern that repeats on both sides of the beautifully glazed high gloss finish. 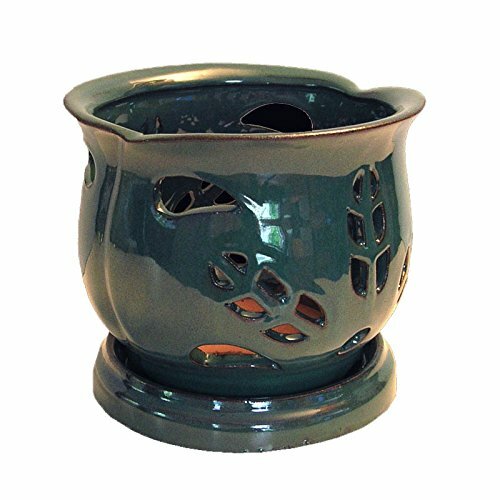 Each of the six exquisite colors are beautifully done and each pot is unique and truly a work of art. 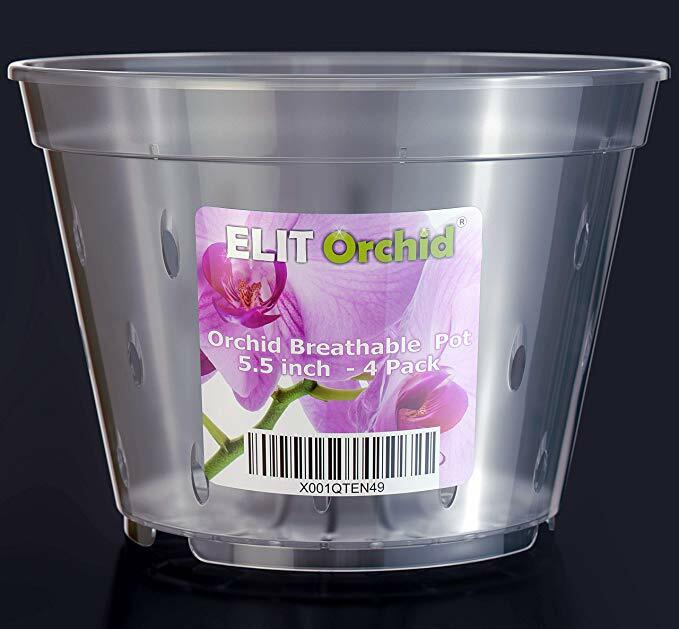 They are mostly glazed inside, come with an attached drip tray to keep orchid roots out of any accumulated water and each is fitted with multiple rubber pads to protect surfaces. 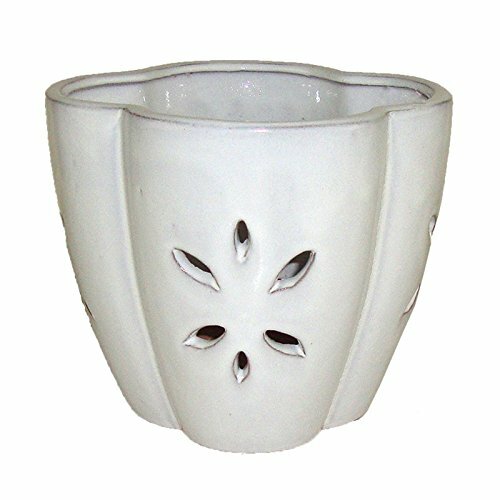 Each ceramic pot ordered comes with a free 6″ crystal clear pot which fits nicely inside.These ceramic orchid pots are unique and color varies from piece to piece. Each is a work of art and a wonderful addition to your display. 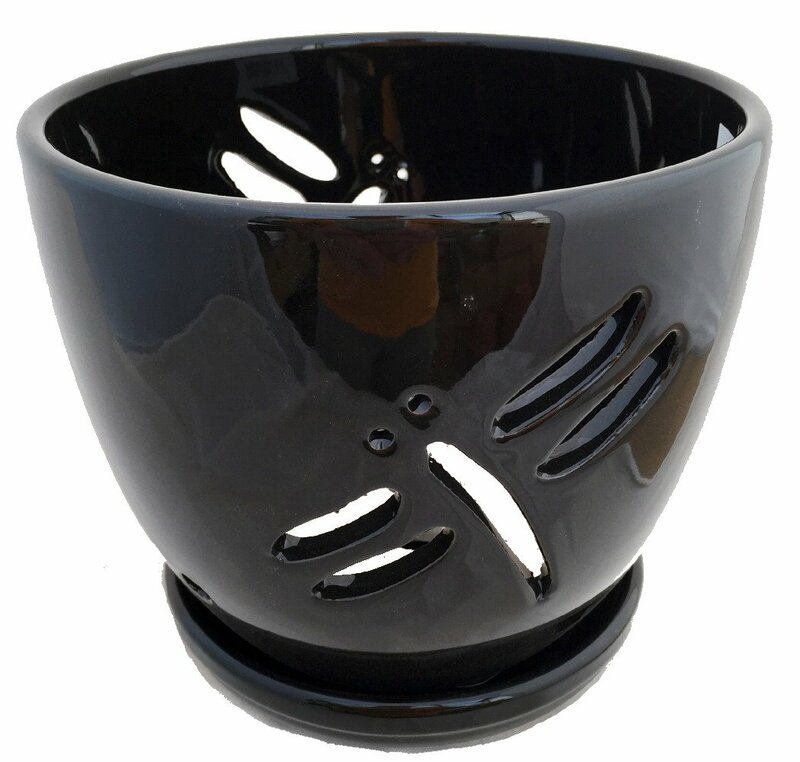 Comes with a fixed drip tray with multiple rubber pads on the base to protect surfaces. Lovely cut out design patterns allow light and aeration for your plants.